Rick Hendrick Chevrolet has put its own touches on the 2016 Camaro. 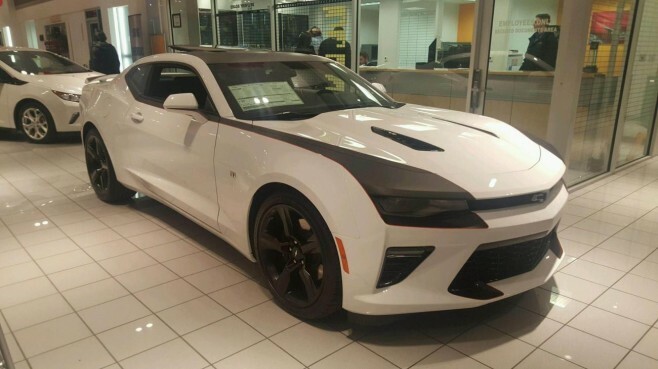 Here’s a “Rick Hendrick” Edition 2016 Camaro sold to a Camaro6 member featuring some unique body graphics. First OFFICIAL 2016 Chevy Camaro teaser!